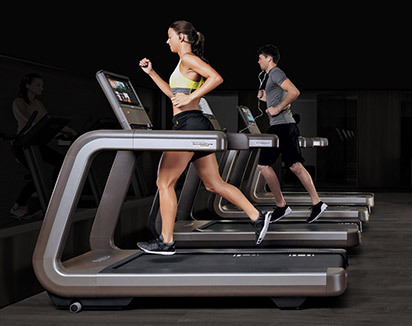 Technogym digital fitness solutions connect members and trainers in smart ways, and help you manage your facility better. 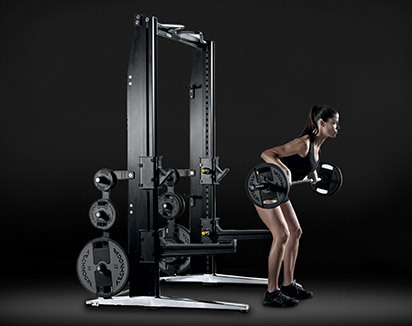 You can make your gym really benefit with easy, accessible fitness equipment with technological solutions that fits in a smaller space and suits a modest budget. Technology represents a key element to increasing service level without increasing cost. And you can reduce operational costs through automation. 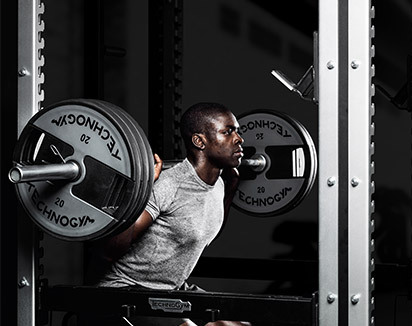 To assign a training programme to all members – let them choose a programme from your library. To engage people, apps like Challenge can generate a sense of community and increase loyalty with digital leader boards. 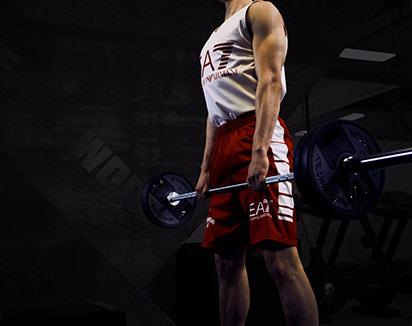 Extensive research and development into movement and biomechanics provide the foundation upon which we build our Excite+ products. 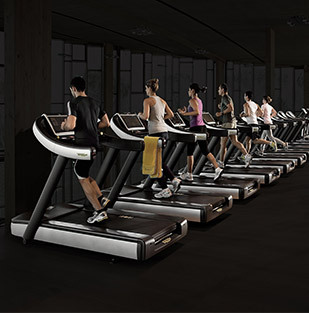 We push the limits of cardio design with eclectic equipment that engages all the muscles of the body and ensures maximum safety and performance for all user levels. 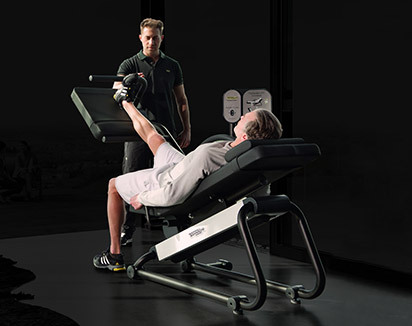 Selection promises exceptional comfort in movement path and training position. 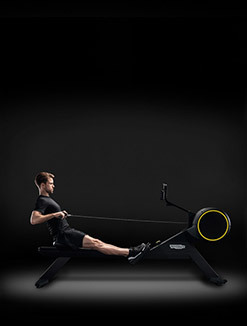 Distinguished by stylish design and comfort, Selection with over 20 products gives the best combination of ease of use and effective training. 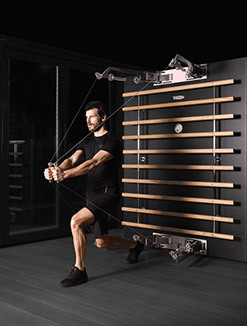 Element+ combines sleek design and durability with an extensive list of features that make strength training a simple, enjoyable and intuitive experience. 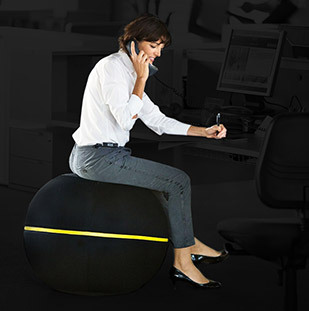 Each and every aspect is designed to bring customers results in comfort and adds a stylish touch to your wellness space. 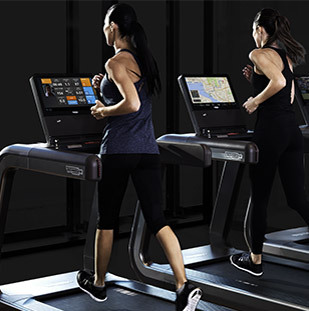 UNITY™ is an innovative digital console on a 19” touchscreen, which provides simple control of entertainment and workout options. 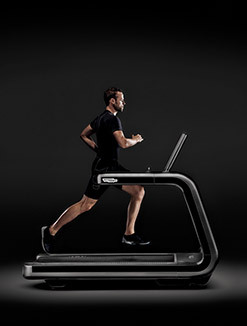 Make the most of TV, radio, Plug&Train, mywellness cloud and you can connect your iPod/iPhone and any other USB device. 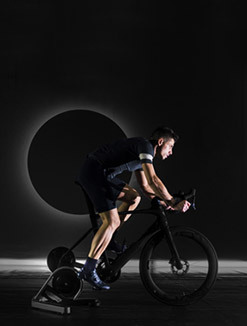 Energize 24/7 club is a fitness centre open 24 hours a day, seven days a week and located in a very competitive 24/7 environment. 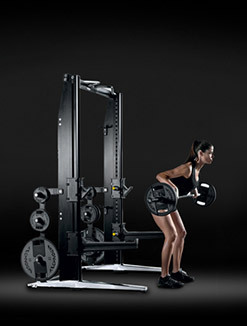 350sqm – 10.90 Aus dollars per week with wall to wall Kinesis® One equipment. 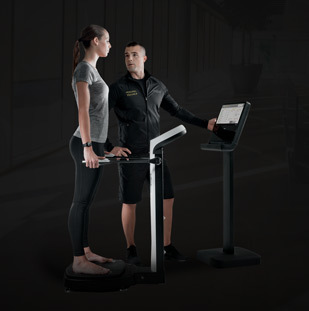 Mywellness cloud was used as a sales tool, where a Technogym cardio or/and strength programme could be demoed from the UNITY™ SELF kiosk. 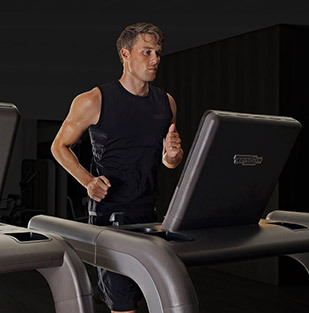 With the induction process, the focus was on the Technogym key and mywellness cloud – the creation of an account, first training programme download and training on the website and using the key. The club opened in October (year?) 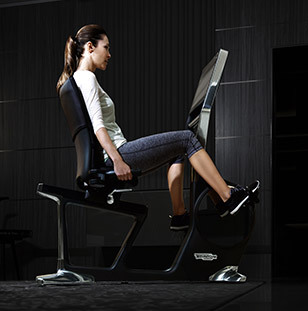 and already at break even with 400 members, 60% using the Technogym key and mywellness cloud which were sold at 49 Aus dollars in addition. Small marketing budget, with an 85% conversion rate in visits. Two additional facilities have been planned with the same model.